New book, 82 pages. 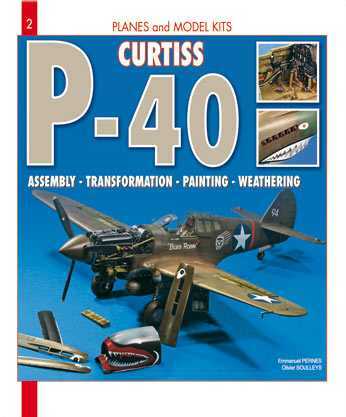 This book covers in detail the construction, modification, painting and weathering of four versions of the P-40 Warhawk, a P-40B, P-40E, P-40F and P-40N, all 1/48th scale. The process each model goes through is explained in text and colour photographs. This item was added to our catalog on Sunday 23 August, 2009.